There are ways to shorten flare-ups and, in some people, prevent them from recurring. Psoriasis is a big star on TV drug ads, but this autoimmune skin disease is something most people try to keep well hidden. 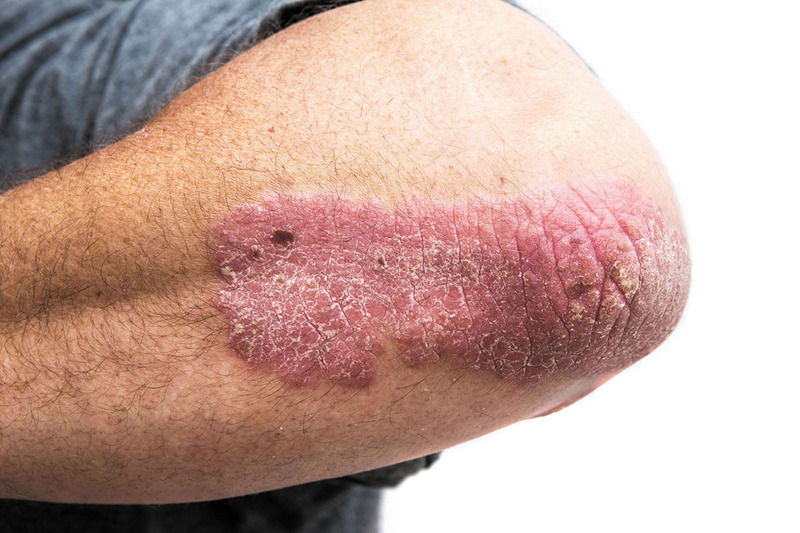 "Psoriasis is among the most common skin conditions, affecting about 2% of the U.S. population, and while the condition doesn't affect everyone the same way, the approach to treatment and prevention is often similar," says Dr. Gideon Smith, an assistant professor of dermatology at Harvard-affiliated Massachusetts General Hospital. Ask the doctor: Is there a better way to treat morphea? When is heavy sweating a problem?